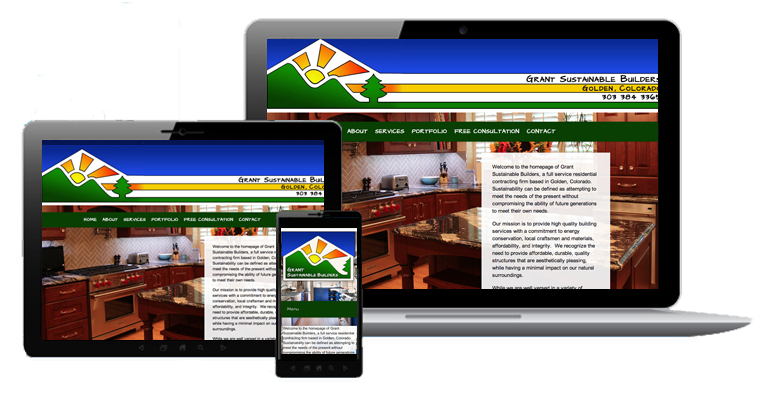 Grant Sustainable Builders was a full service residential contracting firm based in Golden, Colorado. Sustainability can be defined as attempting to meet the needs of the present without compromising the ability of future generations to meet their own needs. GSB has recently relocated to another part of Colorado and closed down their business so this website is no longer active. For GSB, we created a custom WordPress theme to match their desired design style.